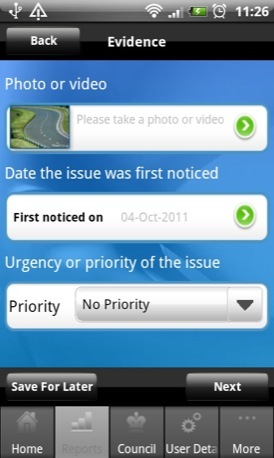 Android App of the Week My Council Services is an interesting little app designed to let people conveniently report issues with public services or the immediate environment to their local council. 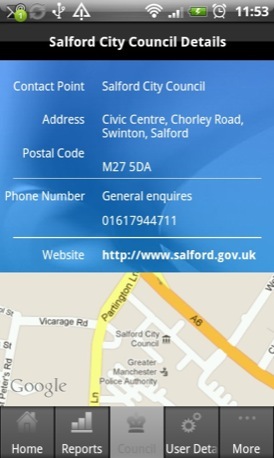 To use the service you have to register with your name, e-mail address and mobile phone number. 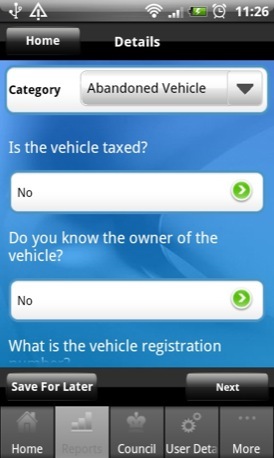 In the UK, your details are held by public-sector IT company Abavus which provides the back-end for the app and no doubt sees it as an opportunity to drum up business. 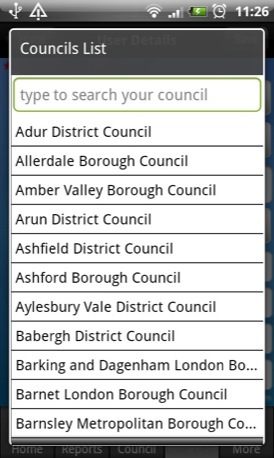 Once registered you can use the app to report a broad range of issues, problems or irritants which by default get sent to your local council’s e-mail address or as a direct data feed if it happens to be an Abavus client. A quick call to my local council’s press office confirmed it is not, but that app-generated reports end up in the same place as those sent from it’s own website. Offered subjects of complaint range from potholes and broken pavements to abandoned vehicles and fly-tipping. In short, the sort of things that irk us all but that we seldom get around to telling anyone about. The subsequent options to give more precise details of your complaint, including pictures and that all-important GPS fix vary depending on the nature of said grumble. If the problem is a missed bin collection, you can specify if it was just you or the whole street that suffered, for instance. 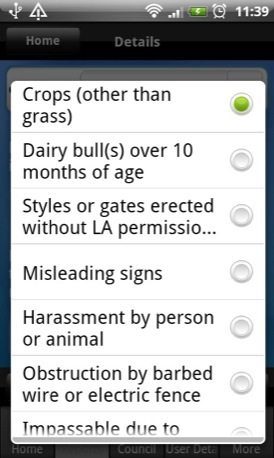 If you are complaining about a public right of way, you can choose from options concerning obstruction, harassment or threatening animals. The various options are well thought out which makes the app quick and easy to use - and presumably keeps the system free from disjointed and random rants from Angry of Tunbridge Wells. I'm not sure that issues like benefit fraud or anti-social behaviour should be included because of possible malicious complaints, but at least the initiator can't hide behind a wall of anonymity. 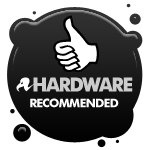 We make our choice of the best Android smartphone and tablet downloads every Tuesday. If you think there's an app we should be considering, please let us know. Convenient method for notifying/grumbling at you local council.